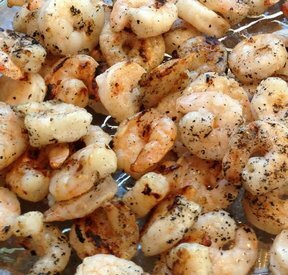 Yummy fresh grilled shrimp. Great served warm or cold. 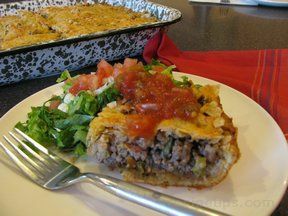 Save the mess of tacos and create this casserole instead. Your kids are sure to love it. 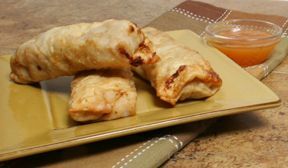 The crescent rolls make a crust on the bottom that is flaky and golden brown. 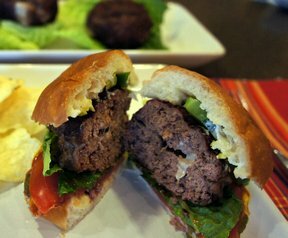 Juicy burgers stuffed with bleu cheese. Top with tomatoes, lettuce and anything you please. Any type of cheese will be great inside these burges, from cheddar to provolone if you aren't a Blue cheese fan. Cheese oozing out from inside these pasta shells. 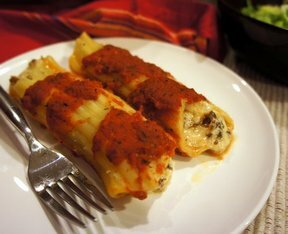 This recipe is so good and worth the time to stuff the filling inside the pasta. If you prefer more sauce, you could add another jar of pasta sauce. 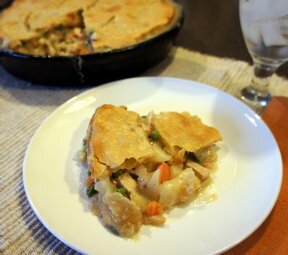 Remember those frozen pot pies you had as a kid? This will have you reminiscing but a healthier version. The sauce is creamy and flavorful and a great way to use leftover chicken, baked potatoes and vegetables. And the flaky crust is perfect. 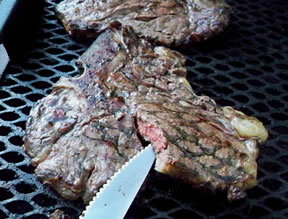 "Steak on the Grill" allows you to prepare your favorite type of steak and simply season it to your taste.